An Israeli court approved the release of an asylum-seeking transgender woman from South Africa after she was locked in solitary. The Aguda-The Israeli National LGBT Task Force- is trying to help a transgender woman who is seeking asylum in Israel from South Africa, where she was bullied and abused. 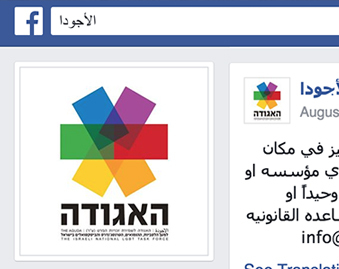 The woman was arrested for not having a valid Israeli visa and was sent to a solitary cell, only because she’s transgender. 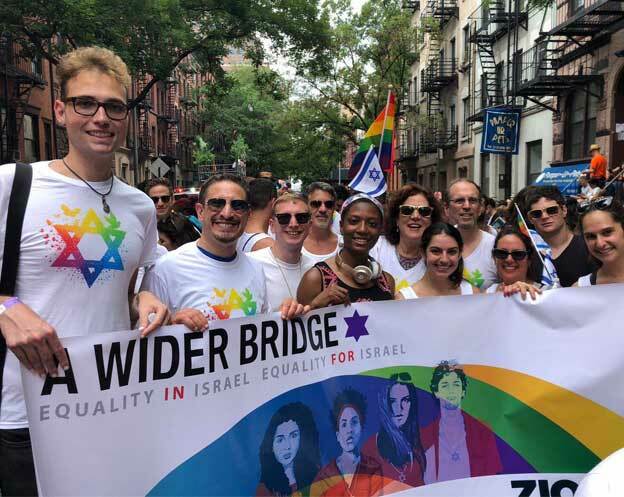 “The woman had gone through a traumatic journey and on top of that she was locked in solitary, even though she’s innocent – only because her visa has expired and because she’s transgender,” wrote Eyal Migdalovich, coordinator of the LGBT Asylum Seekers help division of the Aguda. Upon her arrival in Israel, the woman turned to the LGBT Center in Tel Aviv for help and was assigned a volunteer social worker to help with the procedure, but following a disability leave of the social worker, the center had lost touch with the woman. Then the woman was arrested for not having a valid Israeli visa and was sent to solitary, only because, according to Migdalovich, that’s the treatment transgender women get in prison in Israel. A regional judge agreed to release the woman following an intervention of The Hotline for Refugees and Migrants, but only on bail of NIS 5000, which -obviously- she doesn’t have. “We tried to argue about the bail and the judge agreed to release her for half the amount, while the Aguda’s LGBT Asylum seekers division promised to bring the other half in two weeks’ time,” Migdalovitch said. The Aguda has formed a donation fund for the public to help with funding the bail for the woman, so she can continue the asylum-procedure while not in jail. “People in Israel have been donating, but we are still NIS 1500 short,” Migdalovich said.